Today is the first day of Summer in the northern hemisphere. 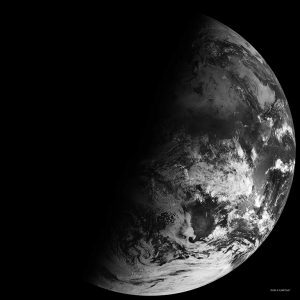 For those below the equator, it is the Winter solstice. 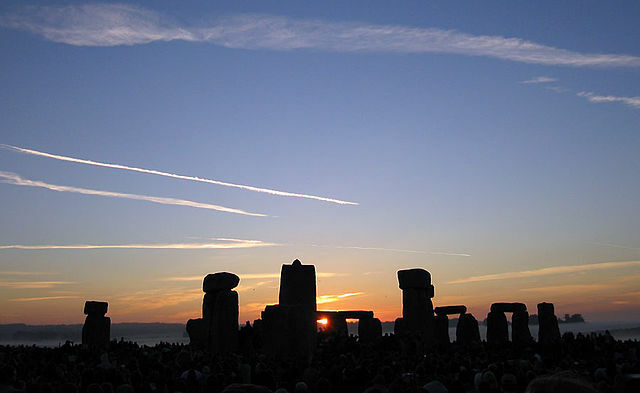 The Summer solstice day has the longest hours of daylight (above the equator that is). In some places, such as in the Arctic Circle, they get the “midnight sun” during the night. Those who live closer to the Antarctic Circle will not see the sun at all during this time of year. 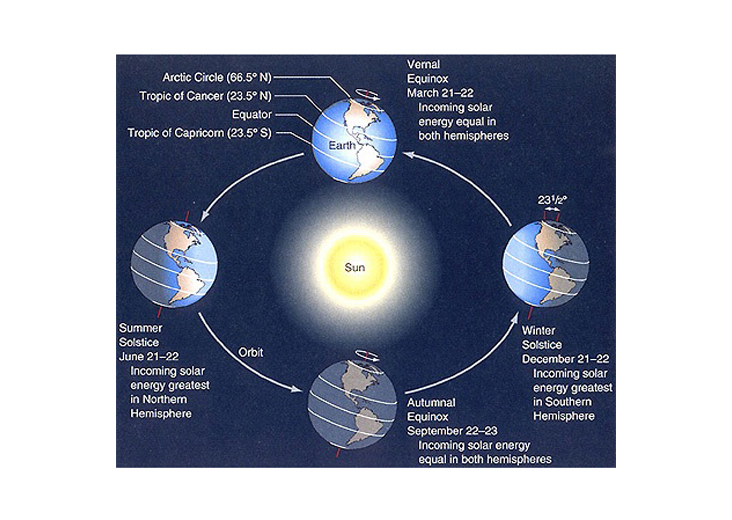 However if you live near the equator, the sun neither shifts up or down so day length does not vary much. The sun rising over Stonehenge on summer solstice(2005).